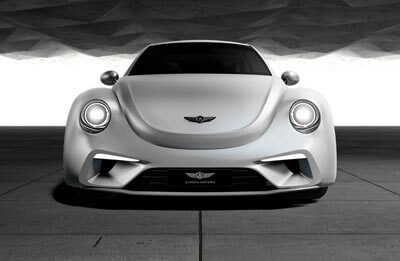 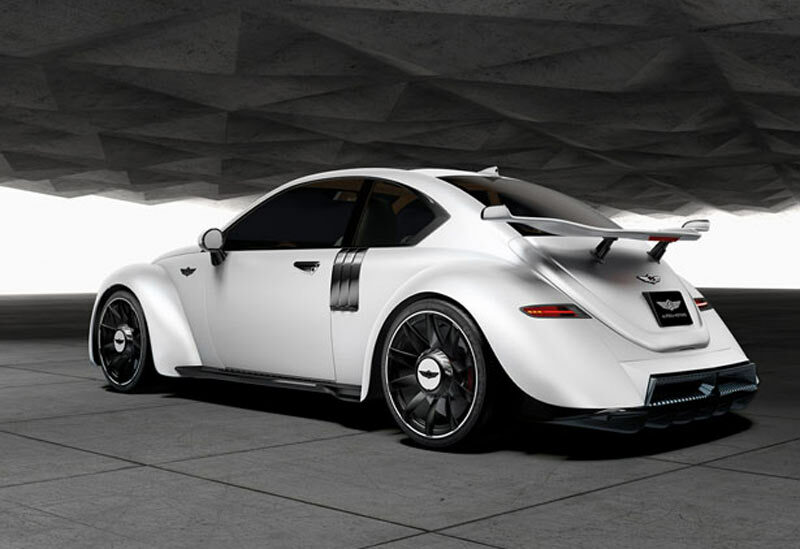 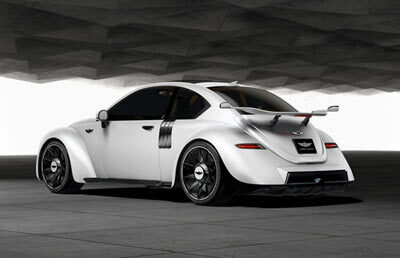 The Alperta TULPAR is a design proposal for a VW Beetle-based supercar. 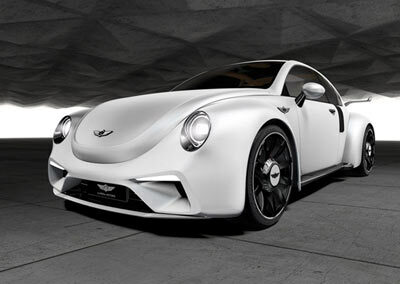 The vehicle has been styled using a 1974 Super Beetle as a starting point. However that's where the connection with the past ends, as mounted in the rear is a modern twin-turbocharged flat-6 engine (probably of Porsche origin) which produces upwards of 500 horsepower. 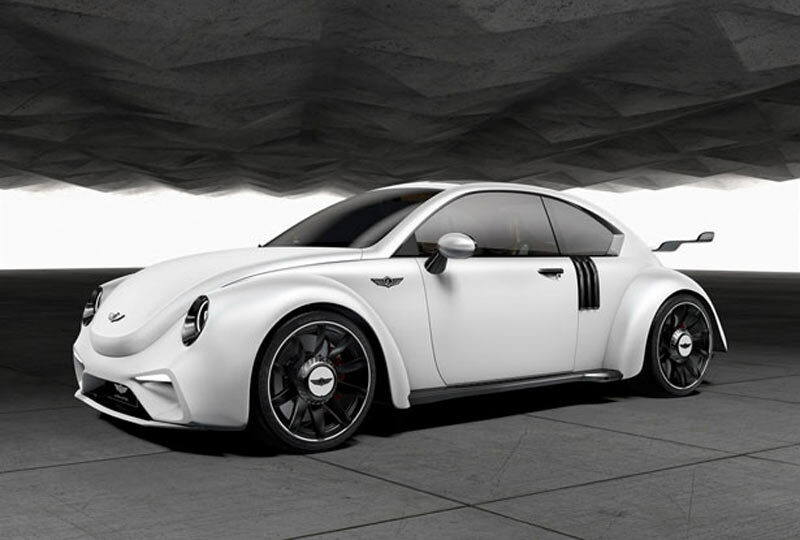 The styling of the Alperta TULPAR has much more in common with both the original and current generations of the Volkswagen Beetle than the other "Beetle-based" supercar, the Porsche 911. 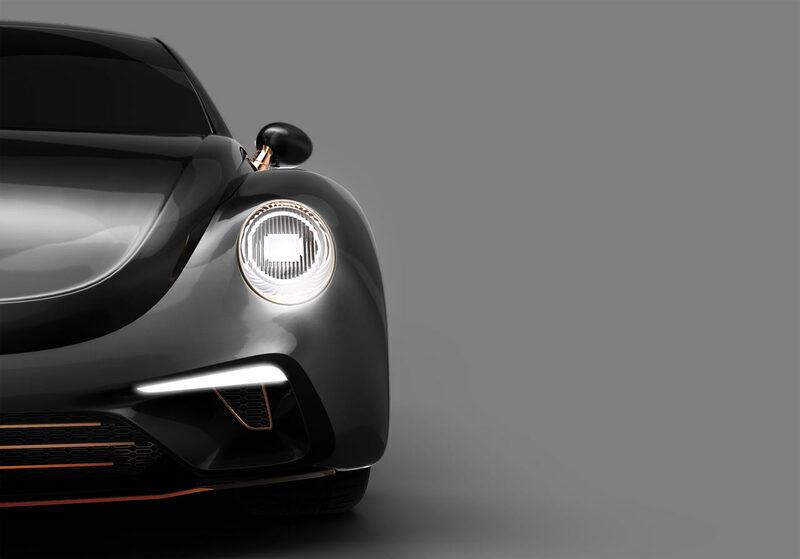 The Alperta TULPAR's designer, A. Deniz Ozbarli, say the car will be based around a lightweight carbon fiber monocoque chassis and feature numerous lightweight components to keep the weight to a minimum. The idea of a highly powered Beetle is nothing new. 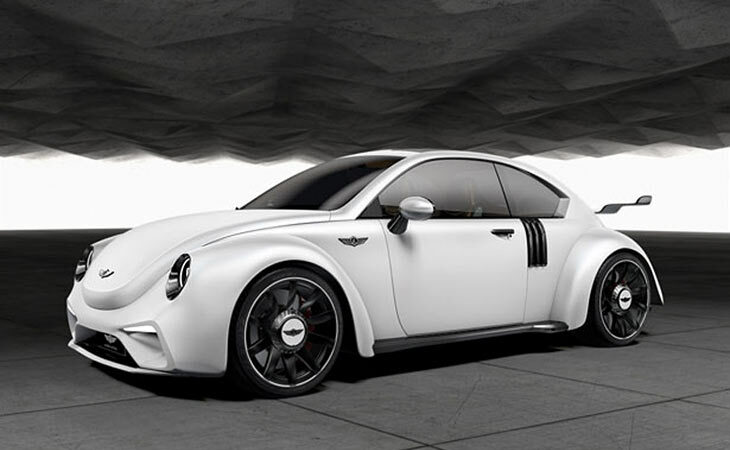 In fact VW even made an official version in the early 2000s, the limited-edition 3.2 litre V6-powered Volkswagen Beetle RSi.